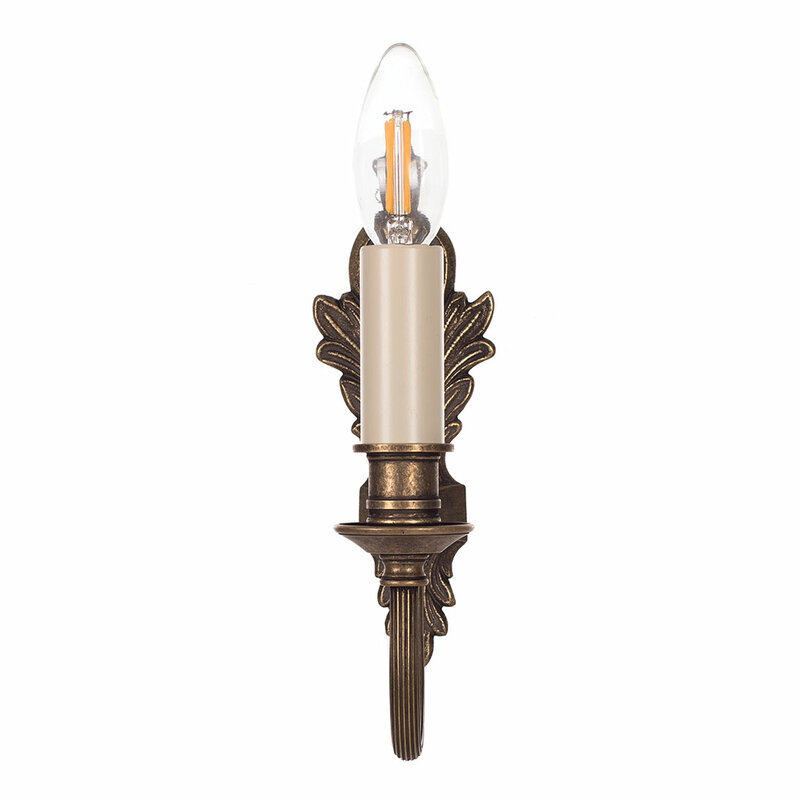 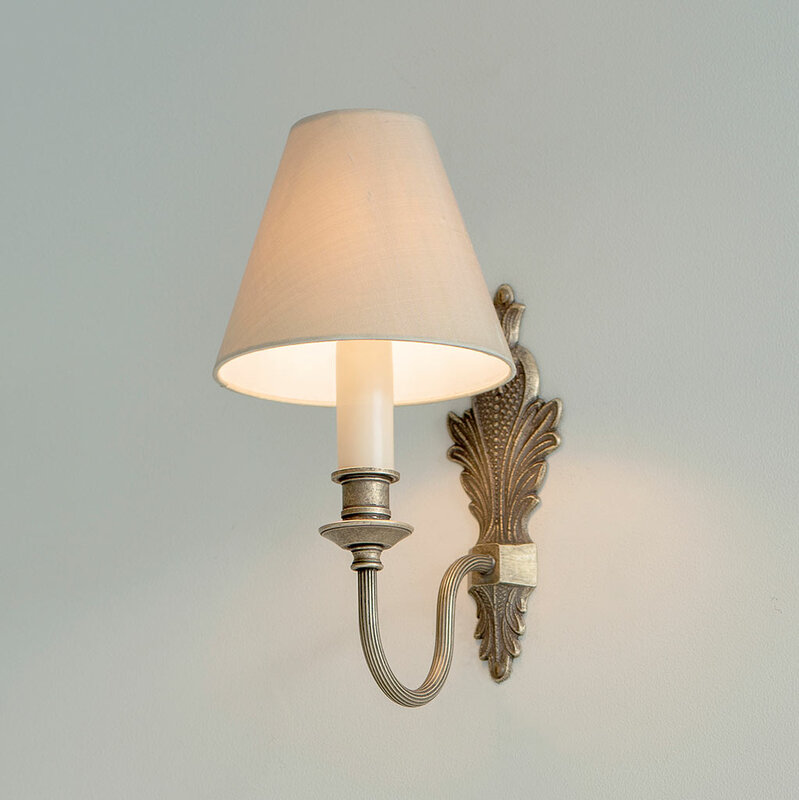 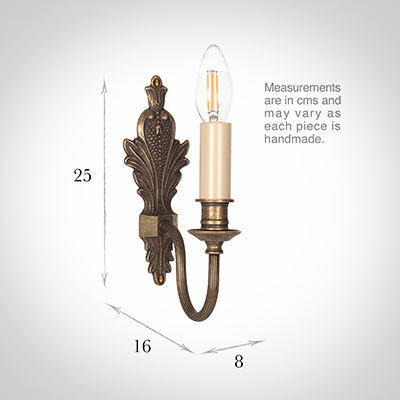 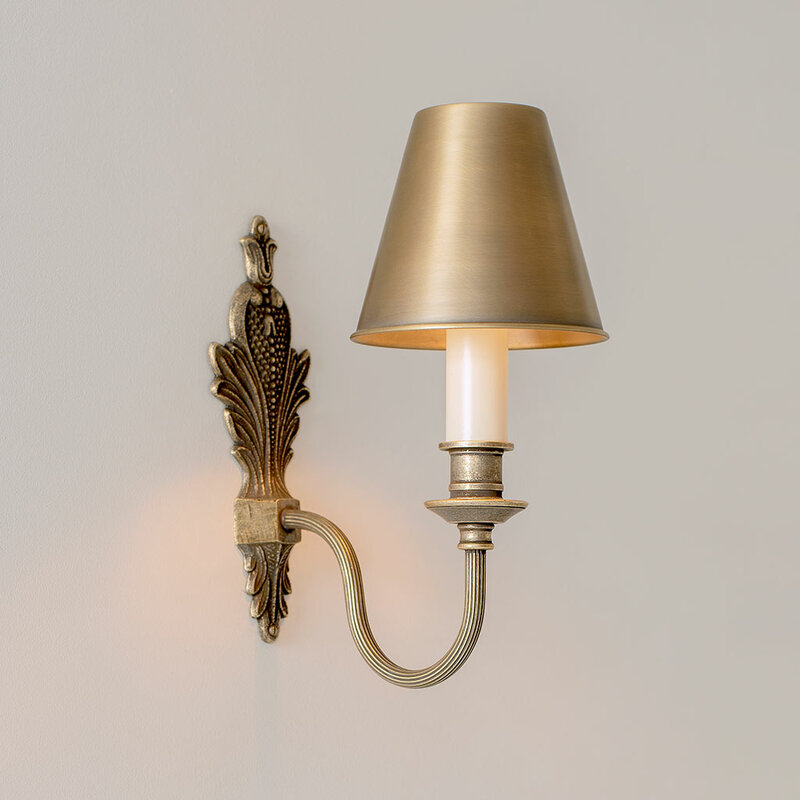 A hand cast, solid brass wall light with ornate, period detailing. 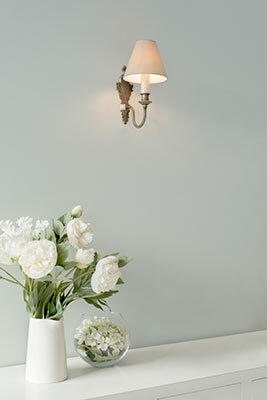 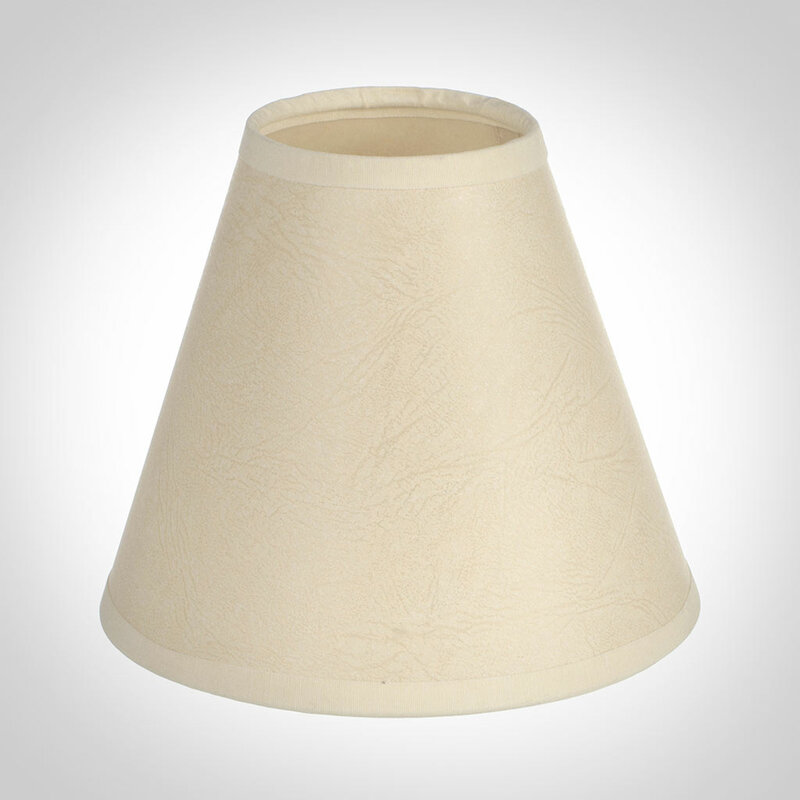 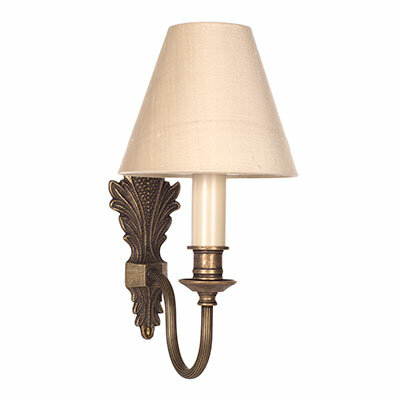 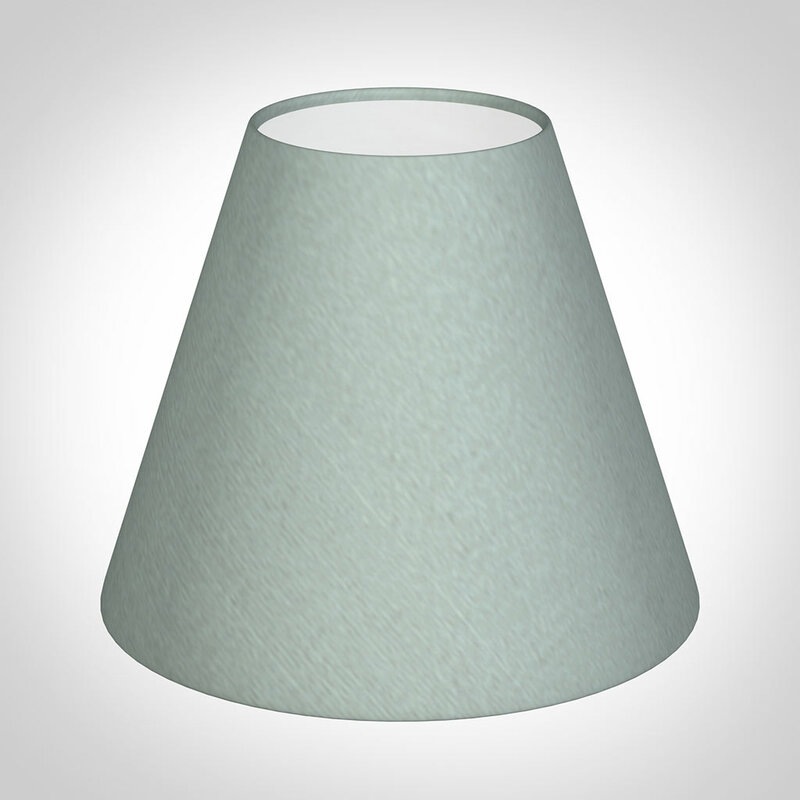 This light would add some decorative flair to your living room, dining room or bedroom with its lightly antiqued finish. This single wall light is also available as a double.